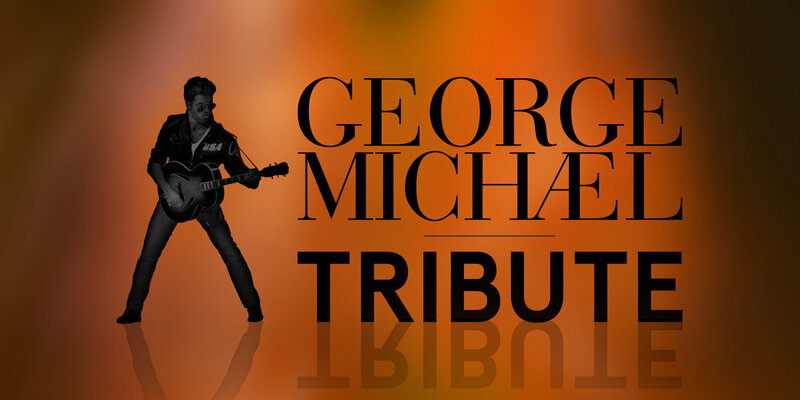 Join us in Treetops Pavilion on Saturday 14th April for a fantastic George Michael Tribute Night! Andrew Browning is Europe's leading tribute to George Michael and presents the most faithful and accurate recreation of one of music's most popular and enduring Artistes. Dance along to all the hit songs from the repertoire of George Michael from his early days in Wham! through to his hugely popular solo career!